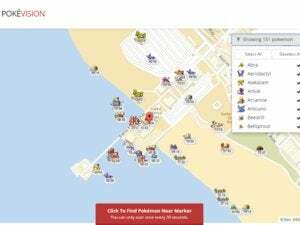 If you want to dominate the world of Pokémon Go, it can't hurt to put this map to use in order to find prime hunting locations. Unless you spent the weekend in the woods without an Internet connection, you’ve probably seen that Pokémon Go is the hottest new craze. Some of your competitors, however, may have been on the beta for months and have a huge advantage. You need some help. 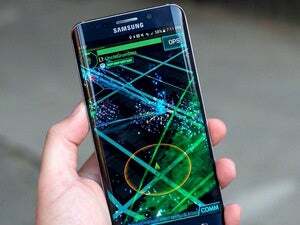 One thing you can do is head to the Ingress Intel Map. Since Niantic (the company behind whether a particular landmarks is going to be a stop or gym, but you’ll at least have a better idea of where to find them. You can use the Ingress map to find locations densely populated with landmarks, so you know where to go spend your time. The Ingress web map may not look like Pokémon Go, but locations are shared between the two. The impact on you: If you haven’t tried Pokémon Go, you ought to give it a go. 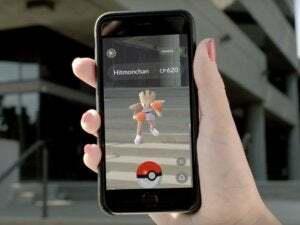 It’s a rather unique take on mobile gameplay, as you have to head out into the world to find Pokémon and engage in real-time battles. It’s also creating a new behavior among people: they’re actually talking to each other in public, as the search for Pokémon has created this organic community of people working together for a common goal.